EcoWorld Aquarium is home to hundreds of native fish, reptiles, birds and invertebrates. 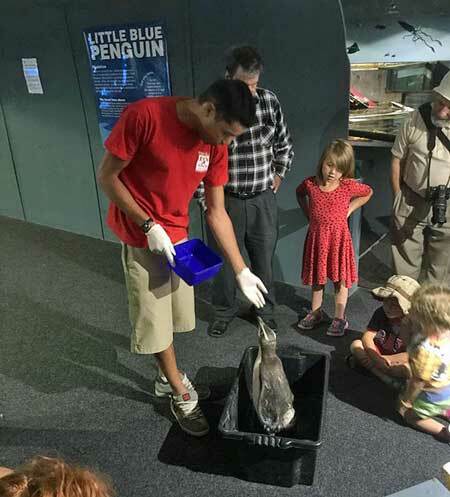 The enthusiastic knowledgeable staff will help you discover and have fun whilst learning about the amazing lives of some of New Zealand's native animals that live in the beautiful Marlborough Sounds. EcoWorld Aquarium is located on the Picton Foreshore, approximately 80 metres from the Interislander Ferry.